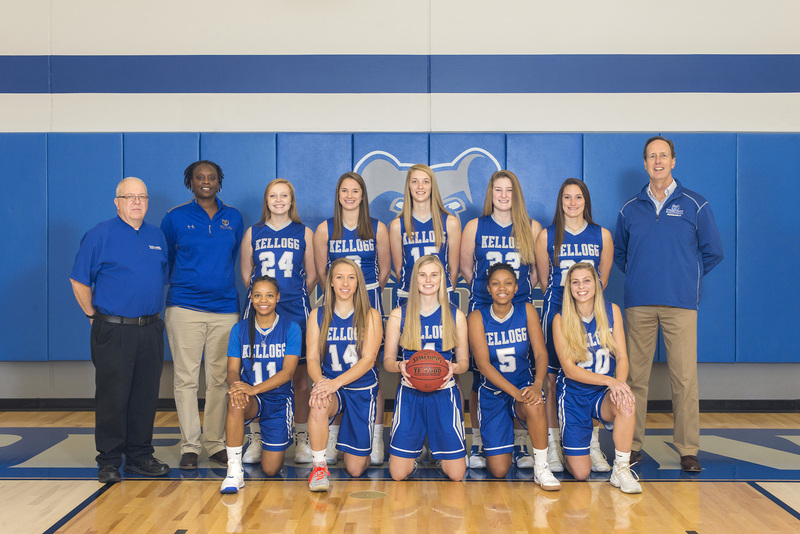 Kellogg Community College’s women’s basketball team lost its latest home game 79-46 against Owens Community College on Tuesday. Leading the Bruins on the court were sophomore Destiny Kincaide, who had 22 points and 3 assists; and freshman Lilly Howard, who had 9 points and 10 rebounds. “We just didn’t play with the intensity and focus yet that we need to be successful and play our best,” Head Women’s Basketball Coach Dic Doumanian said. The Bruins’ next home game starts at 5:30 p.m. Nov. 28, against Schoolcraft College in the Miller Gym.